Madilyn lived in Japan as a young child and has taken up singing since moving back to the U.S. She loves making music videos and short films with her friends and has performed in various local competitions. Follow Madilyn on Twitter at @MadilynPaige or on her web page. I received this book for free from Highway Records in exchange for an honest review. This does not affect my opinion of the book or the content of my review. This CD has been our soundtrack for the past month. My whole family loved it and when I went to write the review, it was missing. Whisked away by my son. 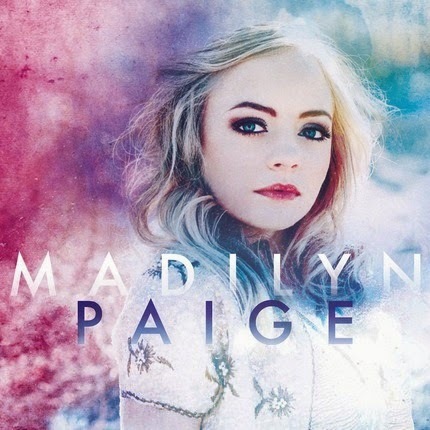 Madilyn Paige has a mature, beautiful voice for her age, reminiscent of Colbie Caillet. The message of her feature song Irreplaceable teaches youth that they don’t need to fit in, they just need to be themselves. We are irreplaceable. There is only one who can fill our shoes. Absolutely one of our favorite EP’s ever. We listen to it non-stop. In a first of its kind release, Nearer: A New Collection of Favorite Hymns is a fresh, current take on the hymns that are most loved by young adults. 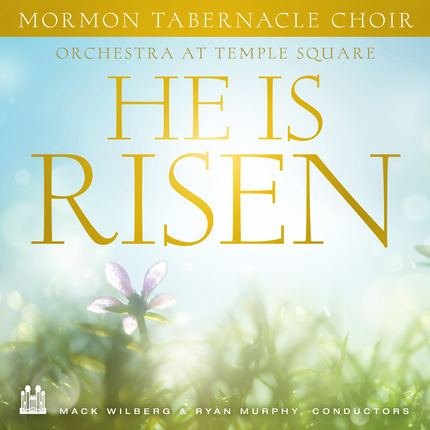 Keeping in mind a reverence and respect for these hymns, such artists as Kalai, Mindy Gledhill, Benton Paul, Sarah Sample, and others help young adults feel more in touch with the Lord through their music. As a rule of thumb, I am very picky about the music I listen to because I have found what I tune into really affects my mood. Music speaks to my soul. This CD has changed me. It is incredible. The first thing I love is the jewel case cover….simple but serene. Some of my all-time favorite singers are on this album, notably Mindy Gledhill and Sarah Sample. They add a folky twist to traditional hymns while still keeping them close enough to their foundation. I recommend adding Nearer to your Christmas wish list and gifting it to Young Adults you know. It’s been played over and over in my home and I can’t say enough about it to those I love. Favorite track: Be Still My Soul, which is breathtaking. Absolutely five stars to a CD that rooted itself within my heart. Thank you so much to Deseret Book for sending this to me; I may never have found it on my own. 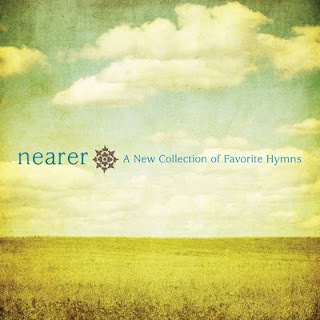 Listen to sample tracks from Nearer on Amazon here or Download the songs at Deseret Book here.